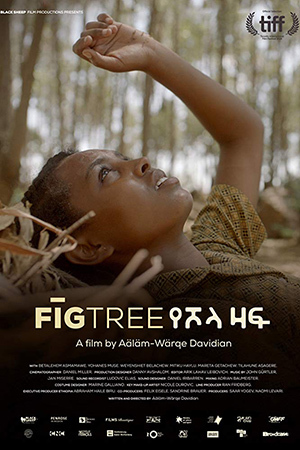 16 year old Jewish Mina, is trying to navigate between a surreal routine dictated by the civil war in Ethiopia and her last days of youth with her Christian boyfriend Eli. When she discovers that her family is planning to immigrate to Israel and escape the war, she weaves an alternate plan in order to save Eli. But in times of war, plans tend to go wrong. Marsha's coming of age film debut film is based on her childhood memories of a civil-war-torn Ethiopia.